EA’s Madden Football franchise has been a fixture in the video game world for 25 years. It’s earned billions of dollars for its publisher (and a few million for its original creator). Its annual August arrival marks the unofficial start of the fall gaming rush. And it has legions of fans who have been known to skip work just to get their hands on each new version when it hits store shelves. 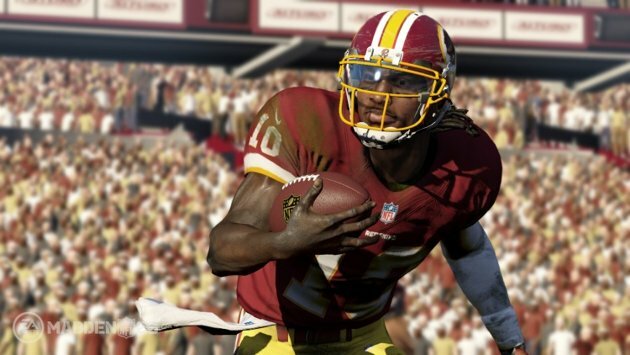 The latest, Madden NFL 25, arrives August 27 and brings with it new moves, new modes, and one old-school cover star in Barry Sanders, the only man to grace a Madden cover twice.